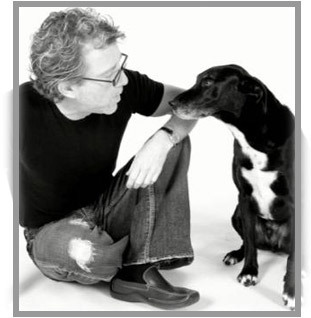 Our love for dogs is truly the guide upon which we base our product and business decisions. Over your dog’s lifetime you will make many decisions on his behalf but none more important than his daily diet. The quality of the food he eats is completely within your control and it will have both an immediate and long lasting effect. We believe that the only way to know for sure that you are feeding your dog a quality diet is to feed meats that have been inspected and approved by the USDA, and vegetables and fruits that have been deemed fit for human consumption. And even then, the preparation method is critical to the final quality of the food. If all of the nutrients are cooked out of the food it hardly matters that you started with quality ingredients. The food must be “gently cooked”. And what we mean by that is simple… it must be cooked at the minimum levels allowed. This process is much more hands on. It takes longer and costs more but it retains the nutritional value of the ingredients. Be careful when you read claims of “human quality” or “human grade”. This terminology has no legal definition as it pertains to pet food and is sometimes used to mislead consumers. When choosing a diet for your dog there are three simple but important questions to which the producer should answer “yes”. * Are 100% of the meats, fruits and vegetables used in this food inspected and approved by the USDA for human consumption? (Do not accept “human grade” or “human quality” as an answer). * Are 100% of the added supplements approved for human consumption and is the supplier of these supplements registered with the FDA, certified GMP, and of the highest quality? * Do you make this food in your own kitchens? (Not a “factory” or “plant” with a license to make dog food but a kitchen where no “feed-grade” quality ingredients are ever used and only USDA/FDA approved ingredients are ever allowed to enter the premises)? 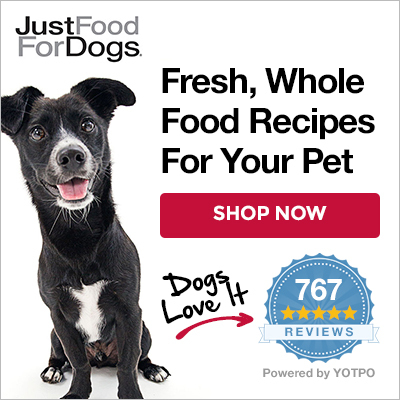 At JustFoodForDogs, we can enthusiastically answer yes to the above questions. Our food is made with ingredients that are inspected and approved by the USDA for human consumption, lightly cooked in our kitchens, and nutritionally balanced for pets. The final product is intended for dogs and cats and as such the final product, our food for pets, should not be called “Human Grade.” Beware of anyone using these claims to sell pet food as they are being disingenuous from the start. I just wanted to tell you that my dog Cider is doing great on your Chicken and Rice recipe that I am cooking for her. 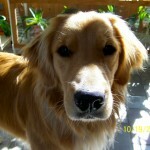 She is an IBD dog and has tolerated the diet change without any problems. She loves it too! When I am cooking for her she is so close to me that I have to be careful I don't trip over her- she's so excited. Thank you for a great recipe and supplement!